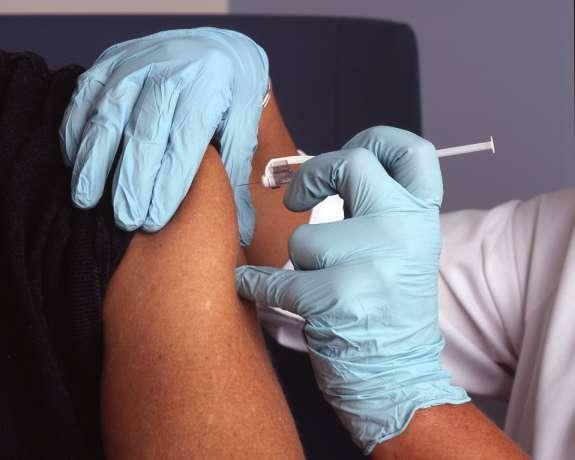 The percentage of Florida’s population properly inoculated against the flu is far lower than federal health officials recommend, according to a new report. 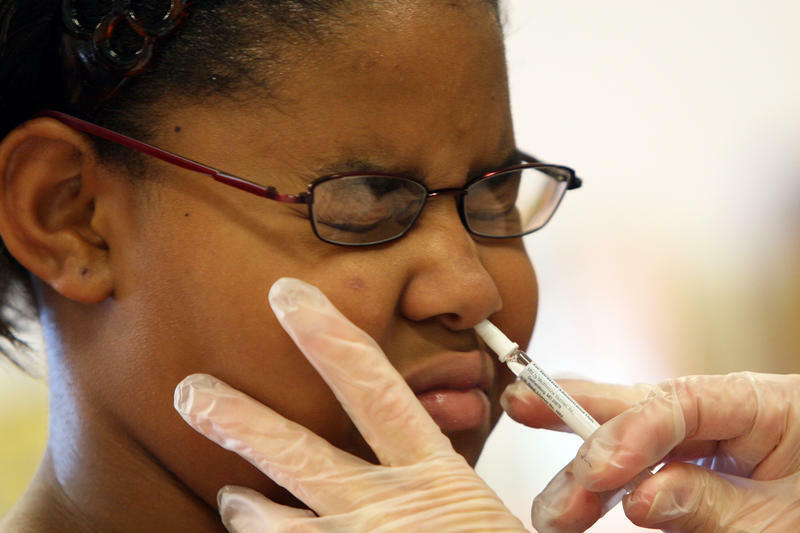 The Sunshine State has the 12th lowest vaccination rate in the country. Some new evidence this is a particularly bad flu season: Flu-related hospitalizations of the elderly are the highest since the government started tracking that statistic nine years ago. 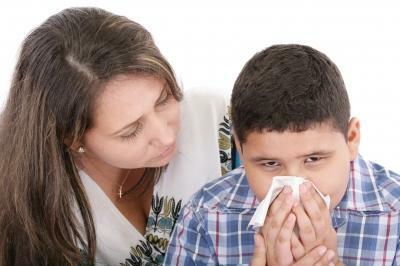 CDC officials released the new flu season numbers on Friday.About 198 out of every 100,000 people 65 and older have been hospitalized with flu-related illness this flu season. That's roughly 86,000, according to the Centers for Disease Control and Preven­tion. 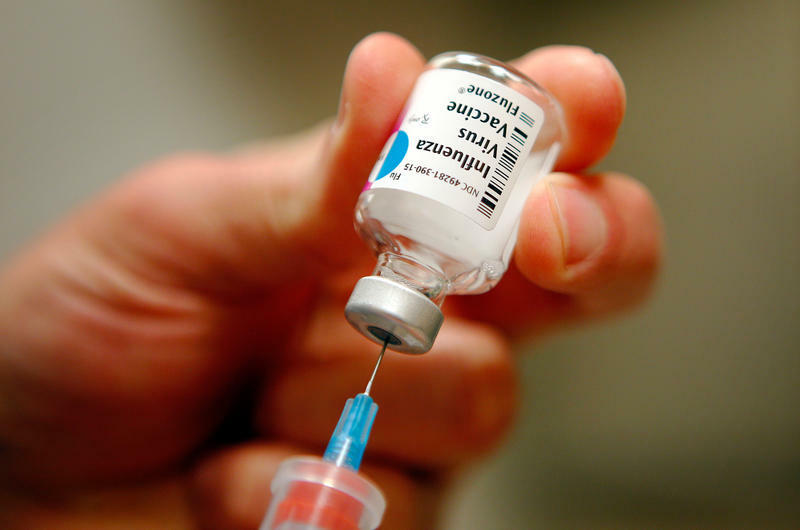 The flu vaccine may not be very effective this winter, according to U.S. health officials, who worry this may lead to more serious illnesses and deaths. 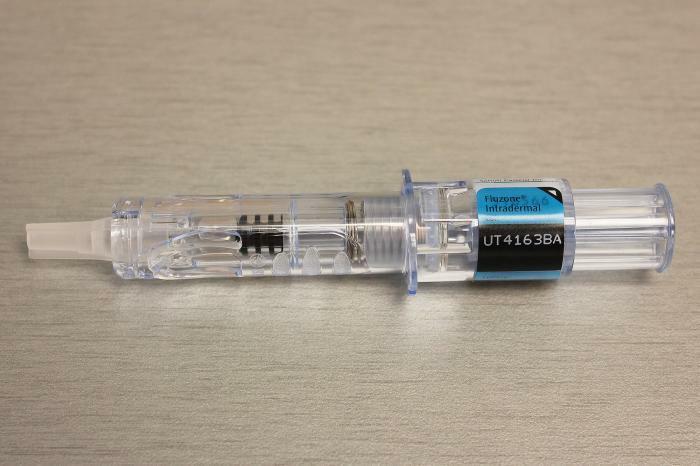 Last year, about half of Hillsborough County's Medicare recipients were vaccinated for the flu. 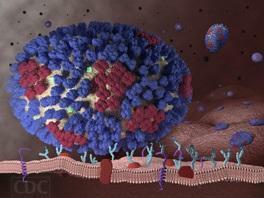 But during most flu seasons, adults 65 years of age and older account for 90 percent of all flu-related deaths. 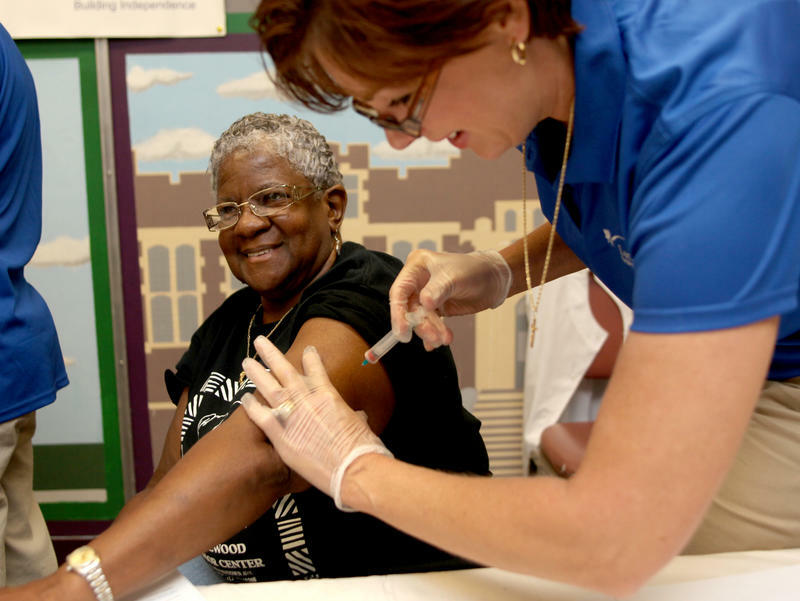 That's why the Hillsborough County Department of Aging is teaming with the National Council on Aging’s “Flu + You” campaign to encourage seniors to get flu shots at the Senior Fun Fest Friday) in Brandon. 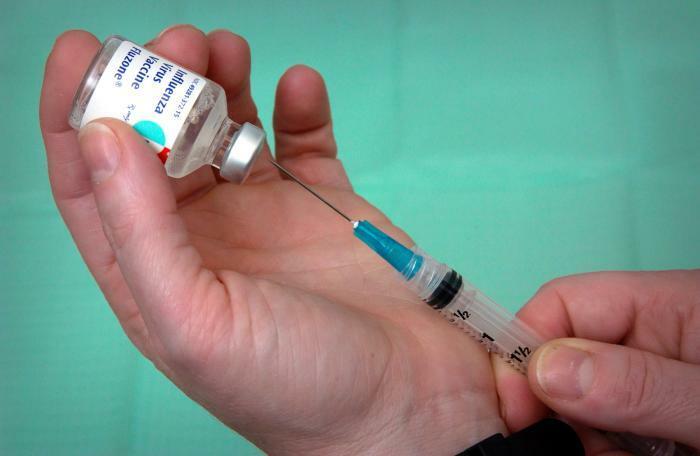 Two more flu-related deaths have been reported in Orange County, the Orlando Sentinel reports. 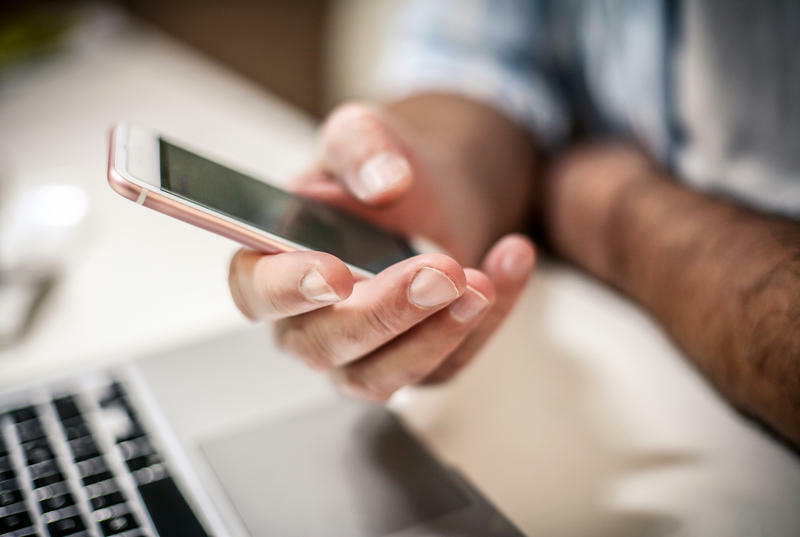 The most recent deaths include a child and a 54-year-old woman who worked in the auditing department at Florida Hospital. The woman, Mary Lamb, had the H1N1 strain of the flu and spent 18 days on a respirator before dying, her husband said. That strain also has been linked to the deaths of two women in their 30s in Brevard County. 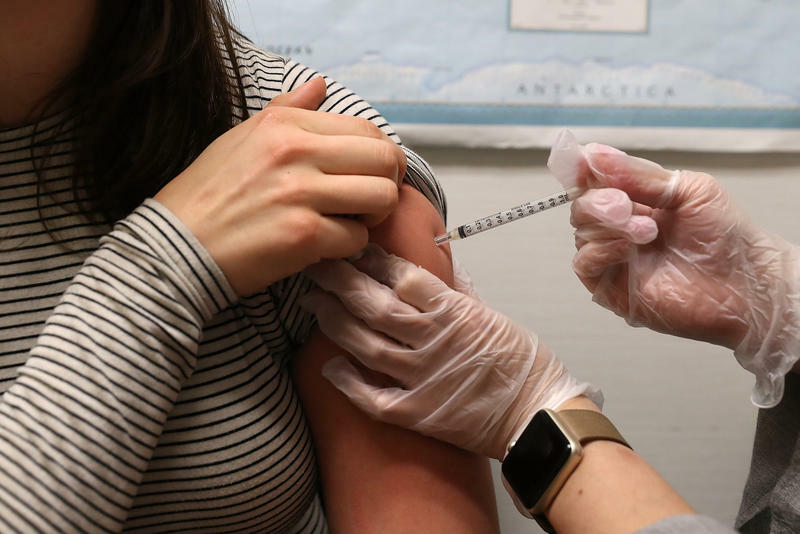 This year's flu vaccine appears to be doing a unusually poor job of protecting the elderly, federal health officials reported Thursday. 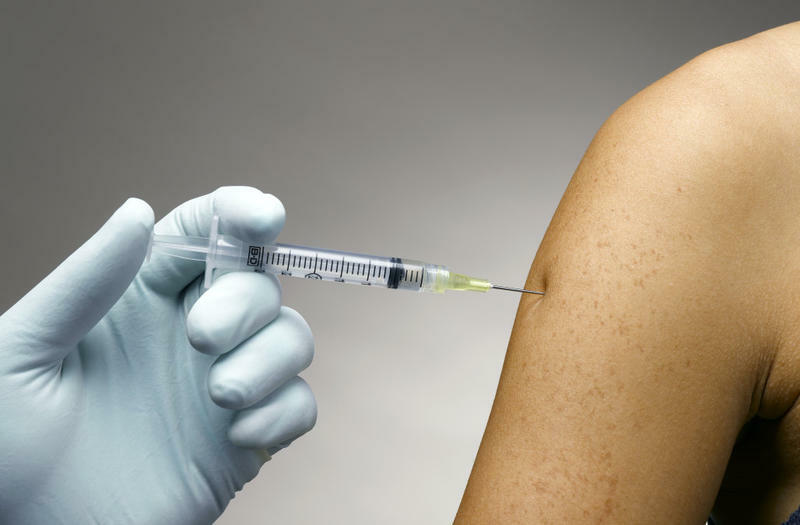 Overall, this year's flu vaccine appears to be only about 27 percent effective for people ages 65 and older, the Centers for Disease Control and Prevention reports in this week's Morbidity and Mortality Weekly Report.